There’s another obvious clue as to how pomegranate may work its artery opening magic. Anyone who has ever tasted pomegranate, or consumed the juice, knows it has a remarkable astringency, giving your mouth and gums that dry, puckering mouth feel. This cleansing sensation is technically caused, as with all astringents, by shrinking and disinfecting your mucous membranes. 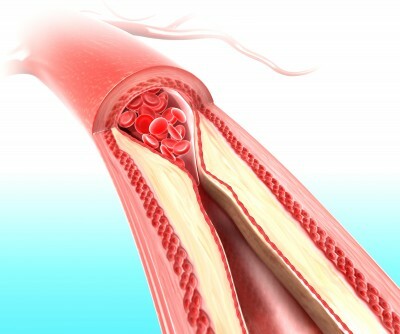 Indeed, your mouth and your arteries are lined with the same cell type: epithelial cells. Together, they make up the epithelium, one of four basic tissue types within animals, along with connective tissue, muscle tissue and nervous tissue, and which comprises the interior walls of the entire circulatory system. 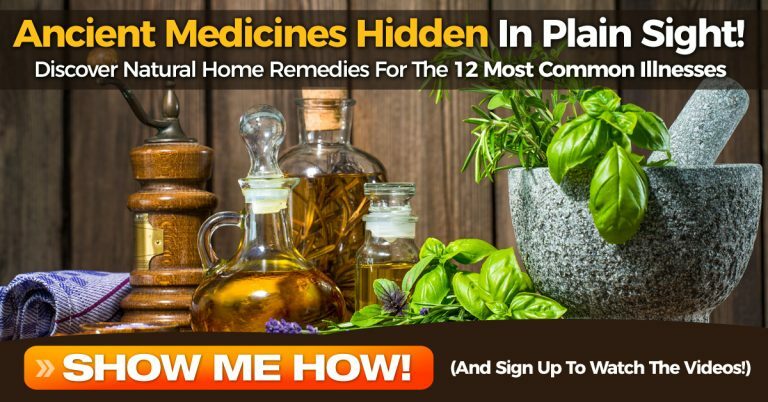 So, when you feel that amazing cleansing effect in your mouth, this is in fact akin to what your circulatory system – and the epithelium/endothelium lining the inside of your veins and arteries – “feels” as well. 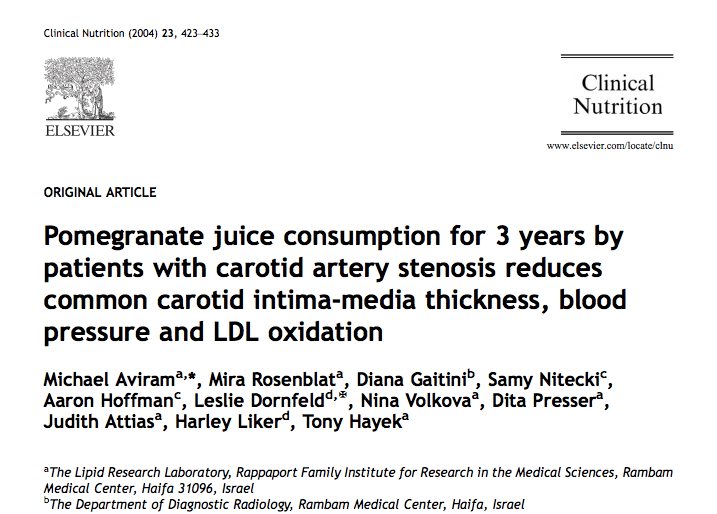 Published in Clinical Nutrition in 2004 and titled, “Pomegranate juice consumption for 3 years by patients with carotid artery stenosis reduces common carotid intima-media thickness, blood pressure and LDL oxidation,” Israeli researchers discovered pomegranate, administered in juice form over the course of a year, reversed plaque accumulation in the carotid arteries of patients with severe, though symptomless, carotid artery stenosis (defined as 70–90% blockage in the internal carotid arteries). Antioxidant properties: Subjects receiving pomegranate saw significant reductions in oxidative stress, including decreases in autoantibodies formed against ox-LDL, a form of oxidized low density lipoprotein associated with the pathological process of atherosclerosis. Decreases in oxidative stress were measurable by an increase in the blood serum enzyme paraoxonase 1 (PON1) of up to 91% after 3 years; PON1 is an enzyme whose heightened activity is associated with lower oxidative stress. All of this is highly relevant to the question of pomegranate’s anti-atherosclerotic activity because of something called the lipid peroxidation hypothesis of atherosclerosis, which assumes that it is the quality of the blood lipids (i.e. whether they are oxidized/damaged or not), and not their quantity alone that determine their cardiotoxicity/atherogenicity. 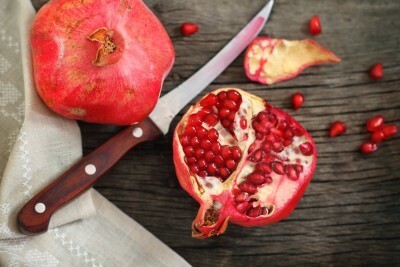 Essentially, pomegranate prevents the heart disease promoting effects of oxidative stress. Blood Pressure Lowering Properties: The intervention resulted in significant improvement in blood pressure: the patient’s systolic blood pressure was reduced 7%, 11% ,10%, 10% and 12% after 1, 3, 6, 9, and 12 months of pomegranate consumption, respectively, compared to values obtained before treatment. Pomegranate’s ability to reduce systolic blood pressure indicates it has a healing effect on the endothelium, or the inner lining of the artery which fails to relax fully in heart disease; a condition known as endothelial dysfunction. This finding is quite revolutionary, as presently, the dangers of carotid artery stenosis are understood primarily through the lesion size and not by assessing for the quality of that lesion. This dovetails with the concept that the sheer quantity of lipoproteins (i.e. “cholesterol”) in the blood can not accurately reveal whether those lipoproteins are actually harmful (atherogenic); rather, if lipoproteins are oxidized (e.g. ox-LDL) they can be harmful (or representative of a more systemic bodily imbalance), whereas non-oxidized low density lipoprotein may be considered entirely benign, if not indispensable for cardiovascular and body wide health. Indeed, in this study the researchers found the pomegranate group had increased levels of triglycerides and very low density lipoprotein, again, underscoring that the anti-atherosclerotic properties likely have more to do with the improved quality of the physiological milieu within which all our lipoproteins operate than the number of them, in and of itself. Finally, it should be pointed out that all the patients in this study were undergoing conventional, drug-based care for cardiovascular disease, e.g. cholesterol- and blood pressure-lowering agents. Not only did the pomegranate treatment not appear to interfere with their drugs, making it a suitable complementary/adjunct therapy for those on pharmaceuticals, but it should be pointed out that the control group’s condition got progressively worse (e.g. the mean IMT increased 9% within 1 year), speaking to just how ineffective drugs are, or how they may even contribute to the acceleration of the disease process itself. For additional research on pomegranate’s heart friendly properties read our article: Research: Pomegranate May Reverse Blocked Arteries, and to learn more about it’s broadly therapeutic properties read: 100+ Health Properties of Pomegranate Now Includes Helping Diabetics.